Jan 29 Call Redialed: Ali Ewoldt: "Anne of Green Gables" & "Phantom of the Opera"
Ali Ewoldt and I first connected when she was performing with The New York Pops at Carnegie Hall in 2017. Now, it’s very exciting to speak with Ali about one of her theatrical endeavors. 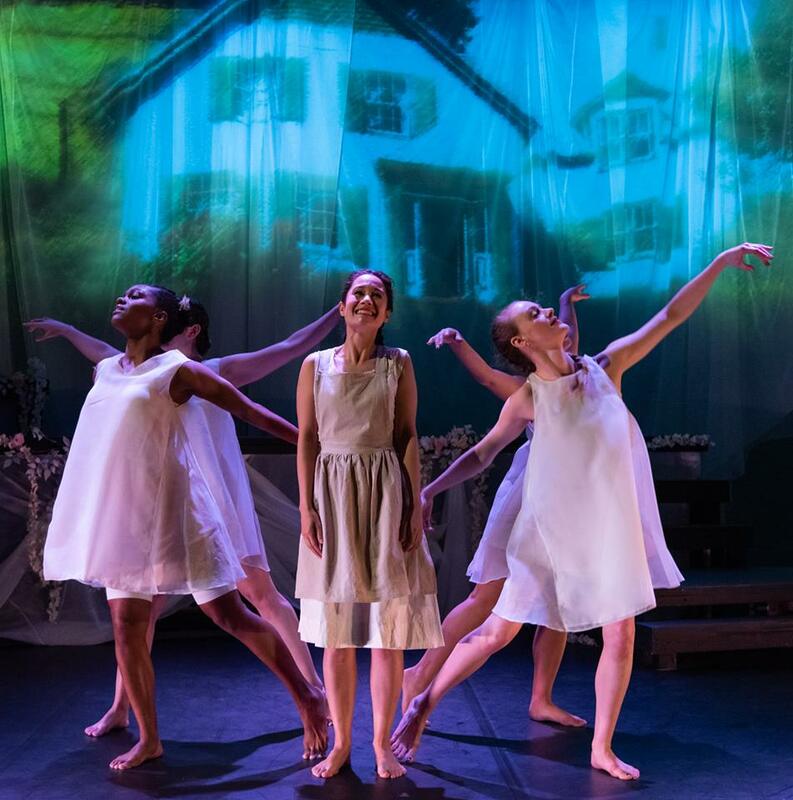 Ali will be starring in Royal Family Production of Anne of Green Gables, Part 1, a one-woman, movement-fueled, theatrical experience for all-ages. Anne of Green Gables, Part 1 tells the journey of Anne Shirley; an imaginative, red-headed, hot-tempered, eleven-year-old orphan, and what happens when she is accidentally brought to the home of quiet siblings Marilla and Matthew Cuthbert in Prince Edward Island. Anne of Green Gables, Part 1 will play at The Royal Family Performing Arts Space (145 West 46th Street) from January 24-February 11. Click here for tickets! For more on Ali visit https://aliewoldt.com and follow her on Facebook, Twitter, and Instagram! For more on Royal Family Productions visit https://www.royalfamilyproductions.org and follow them on Facebook, Twitter, and Instagram! 1. You are about to star in Royal Family Productions production of Anne of Green Gables. What made you want to be part of this show? I have been a huge fan of the L.M. Montgomery novels and the CBC/PBS miniseries for as long as I can remember -- I think the story and the characters are so compelling and moving! (Also, I had a huge crush on Gilbert if I’m being honest.) Then I got to see Royal Family's first workshop production of Anne Part 1 in 2017 and fell in love with the way Christine Henry and Lorna Ventura were telling this amazing story. 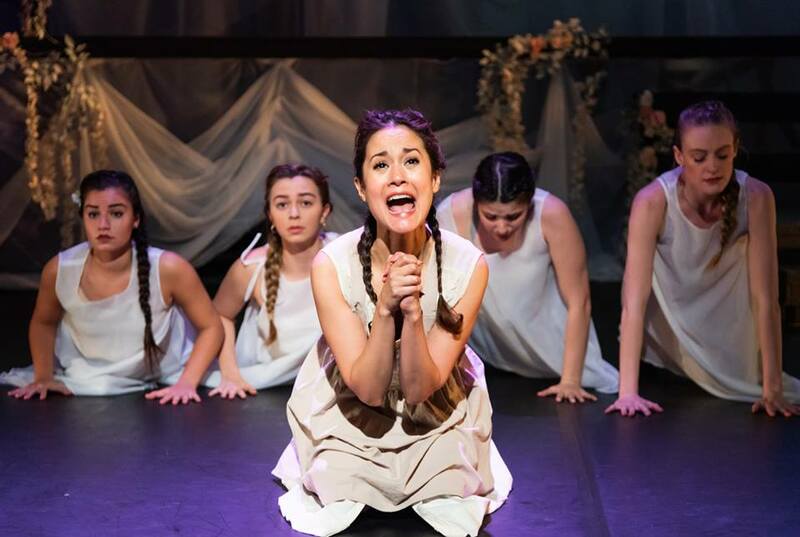 And of course the challenge of playing ALL the characters in a PLAY was hugely appealing! 2. What do you relate to most about "Anne"? I love “Anne's” optimism and resiliency. She certainly inspires me to deal with challenges in my own life (like learning all of the lines in this one woman show!) with a sense of humor and gumption. I've also always been an avid reader and, having chosen an acting career and all, occasionally melodramatic. 3. What is one characteristic of "Anne's" that you are glad you yourself do not possess? Not to be a downer, but I am so very grateful to have had incredible parents who nurtured and supported me my entire childhood and continue to do so to this day. I cannot imagine how difficult it must have been for “Anne” to have been orphaned at four months old and to never have known a loving home until she arrived at Green Gables 11 years later. 6. She can also be hot-tempered. Do you have good story about being hot-tempered? Ha! I am one of those people that bottles up all of my frustrations and then has dreams/nightmares where I scream at everyone...and they look at me like I'm insane. I guess my subconscious has to release the anger somehow? 7. Since "Anne" is a red-head, what famous red-head would you like to befriend? Is Anne off the table? Can I choose Annie from Annie? I feel like I could learn a lot from plucky fictional red-headed orphans. 8. 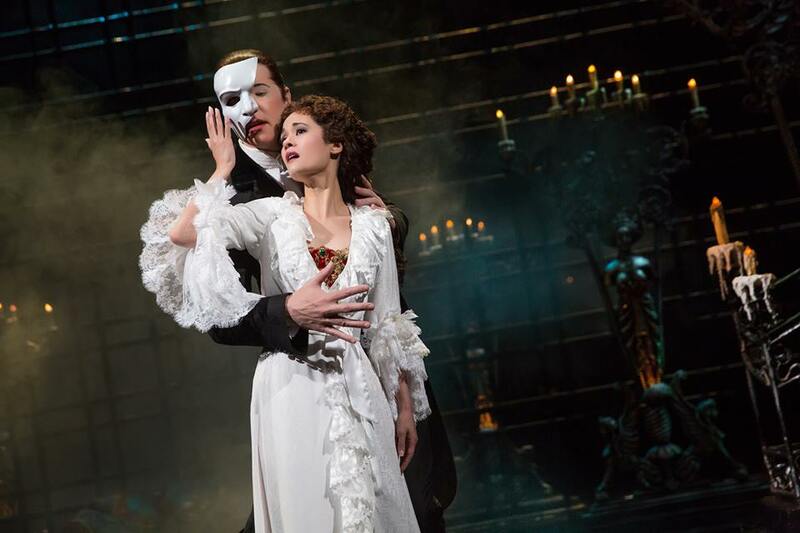 You recently concluded a two-year run in Broadway's Phantom of the Opera. What did you enjoy most about being in that iconic show? I loved the responsibility of introducing Broadway musicals to so many first-time theatre goers. My hope was that if they loved what we did in Phantom they would be inspired to see many more (less famous) shows in the future. Also, riding in the boat was really cool and iconic. 9. "Christine's" famous song is "Think of Me"? What do you hope people think about you? I hope they think of me fondly when we've said goodbye? But really, I value the company and work and friendship and kindness of my colleagues and hope I've given them reason to do the same. 10. If "Anne of Green Gables" went to the "Masquerade" in Phantom, what do you think she would dress up as? Definitely a gorgeous, Victorian heroine. With a rose-leaf complexion, starry violet eyes and beautiful nut-brown hair. In a white dress. That is her highest ideal of earthly bliss. Ali Ewoldt recently completed more than two years as “Christine Daaé” in The Phantom of the Opera on Broadway. She made her Broadway debut as “Cosette” in Les Miserables, a role she also played on the National Tour, and appeared in Lincoln Center's recent Tony Award Winning revival of The King and I. Ali has played “Maria” in numerous productions of West Side Story across the nation and the world, including in Houston on the 2009 Broadway Revival’s 1st National Tour. Her other credits include: The Fantasticks (Luisa) Off-Broadway, A Funny Thing Happened on the Way to the Forum (Philia) at The Muny in St. Louis, Lyric Opera of Chicago's The King and I (Tuptim), and McCarter Theatre's A Christmas Carol (Fan/Mrs. Bonds). Ali performed her solo concert at Feinstein's/54 Below in New York and has sung in Lincoln Center’s Alice Tully Hall, The Town Hall and at Canyon Ranch. Her symphony work includes The NY Pops Carnegie Hall at Carnegie Hall, The American Pops Orchestra, The Houston Symphony and The Boston Pops with Maestro Keith Lockhart. Ali's TV/Film credits include The Michael J. Fox Show, Yield, Drama: The Web Series and the short film Mia. She has a BA in psychology from Yale University. Jan 30 Call Answered: Jenn Maley: "OSCAR at The Crown", "Be More Chill", & "Indecent"